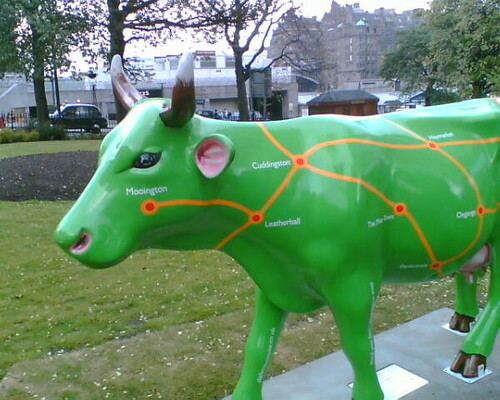 Cow Parade Edinburgh, originally uploaded by alister. Been a bit stuck for time and inspiration to blog much this week. So here is a picture of a cow. Yes it's the Cow Parade.